Esta página não está disponível em Português. 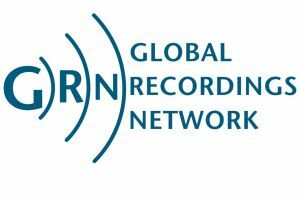 Make a one-off or regular donation to support the staff of Global Recordings Network. If you want to indicate your support for a staff member, but make the payments through some other method, go to the pledge page. GRN treats personal information with the utmost care and discretion. By submitting this form you agree to GRN using this information for the purpose of fulfilling your request. We will not use it for any other purpose, or divulge it to any other party except as necessary to meet your request. See the Regras de Privacidade for more information.